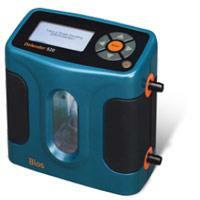 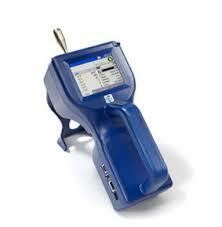 The GilAir-5 is one of the largest user bases of any air sampling pump worldwide. 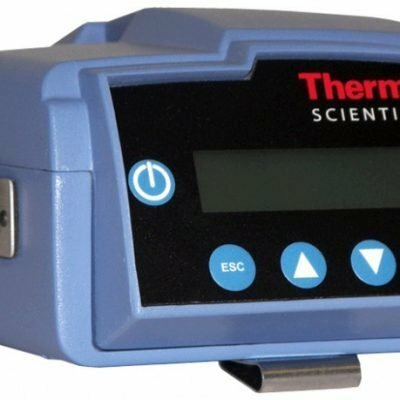 This reliable 5 liter per minute air sampling pumps have automatic constant flow assuring sampling is maintained within +/- 5% of the initial set point. 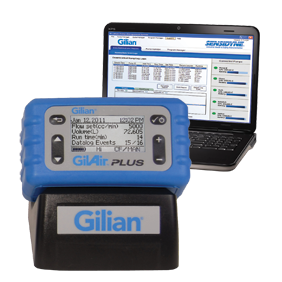 Setting the flow rate on the GilAir-5 is a simple process that requires no special adjustment tool so you spend less time configuring pumps. 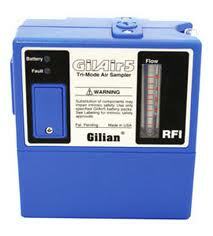 Automatic constant flow — the most important feature of any sampling pump — is standard on the GilAir-5 pump. 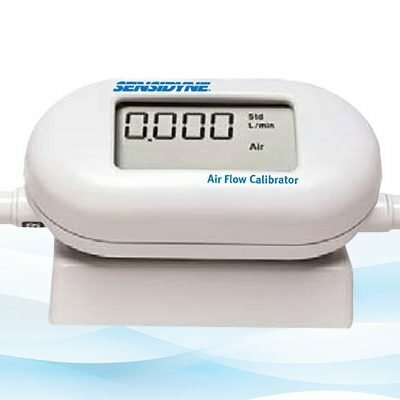 It assures flow is maintained within 5% of the initial set point, even with varying back-pressures from flow restrictions or buildup of material on the filter. 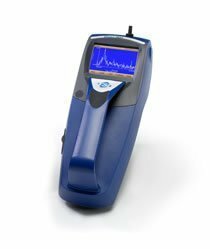 GilAir-5 pumps are suitable not only for conventional pull-through sampling media but also for bag sampling and other pressure applications.